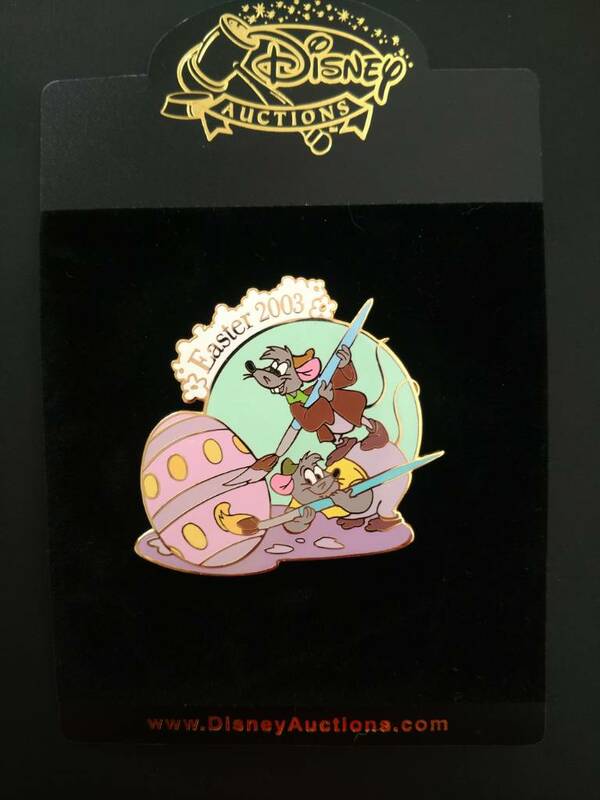 Discussion in 'DPF Auction House' started by Disneychildwithin, Feb 5, 2019. Okidokie here we go again, up next is the Jaq and Gus Gus version of the 2003 Easter set. Pinpics #21109. 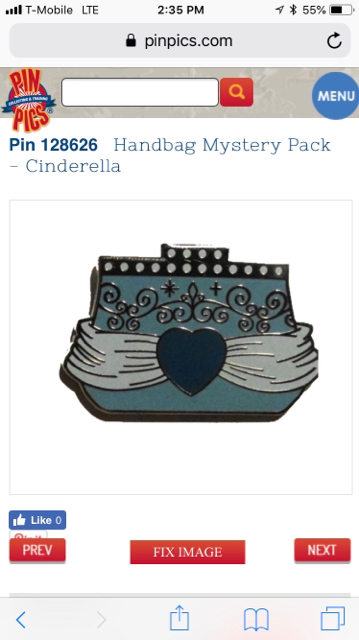 My pinpics is the same as here, Disneychildwithin. I have no real focus so feel free to suggest whatever you got. I also collect Harry Potter stuff and don't mind fantasy pins. 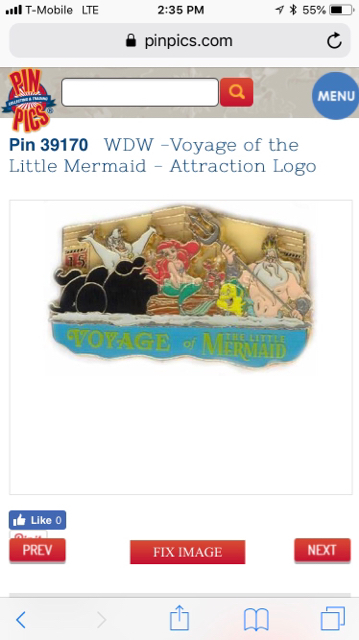 and pin 72369 WDW Disney Fairies Rosetta LE 1000 .I'm sorry i don't have anything from your wants.Thanks. Thanks Sabrina! 2 more for a leaderboard. Thanks Omi! 1 more for a leaderboard. 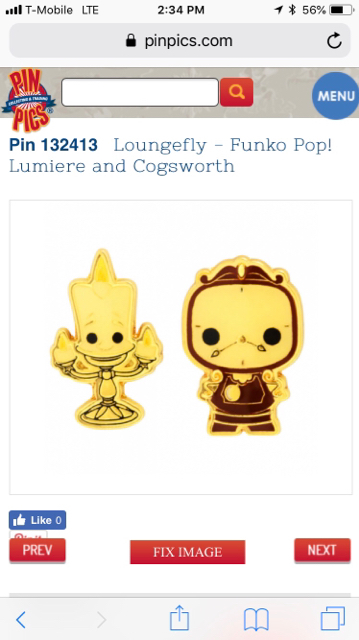 I'll add this pin 96243 Disney store Europe Bashful ,Thanks. I don't think i can compete,sorry. 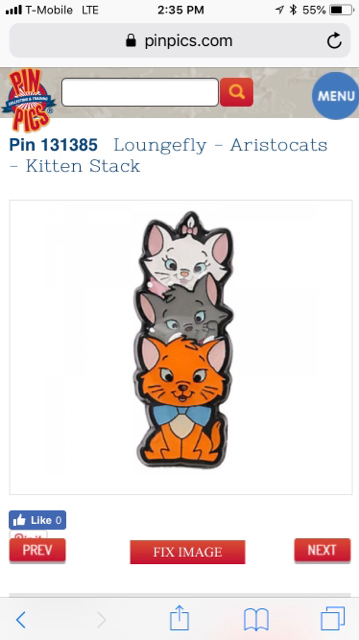 OOPS, sorry @Arendelle, I only saw TLM pin on tapatalk, leaderboard updated. Just under 7 hours to go!